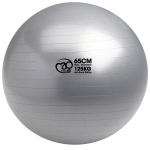 Struggling to perform the perfect sit-up to isolate specific abdominal muscles? 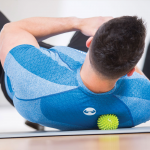 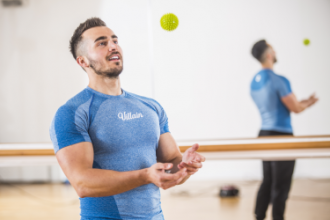 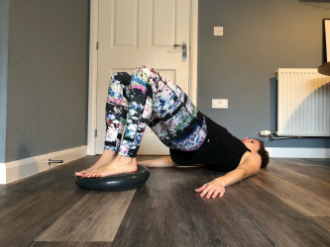 It can be difficult to perform an ab exercise with correct alignment and safe form, but this Fitness-Mad Ab Mat (abdominal sit-up support) helps to keep your back properly aligned as you target your upper, lower or oblique abdominal muscles! 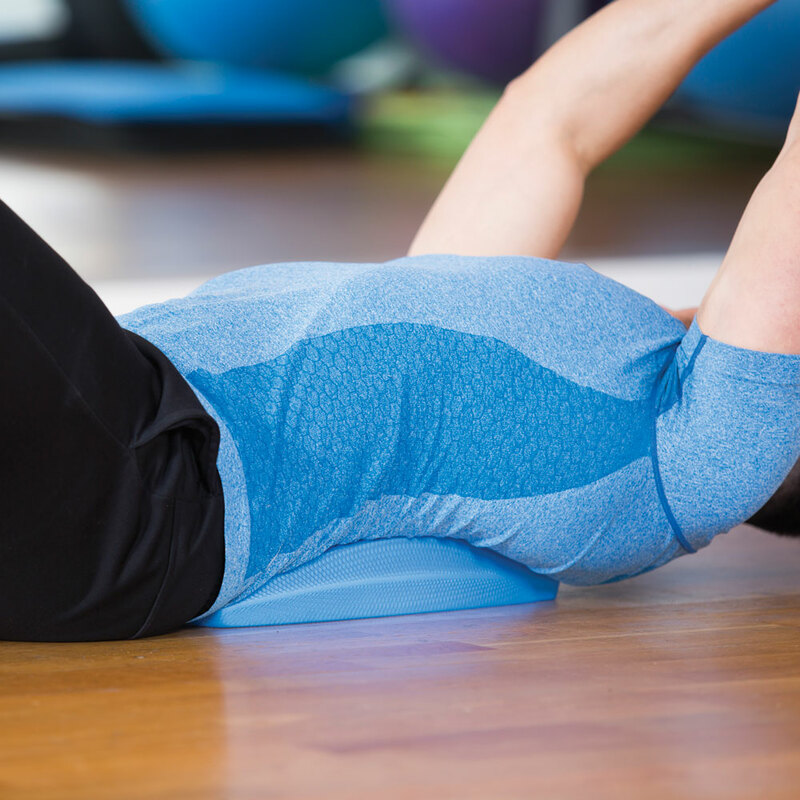 Quick and simple to use; place the mat under your lower back as you perform your chosen exercise. 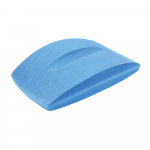 The ergonomic design cushions your lower back through the movement, to reduce strain, while the groove allows for the spine to dip between the sides for additional comfort. 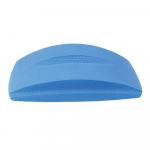 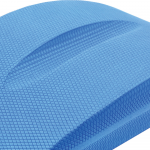 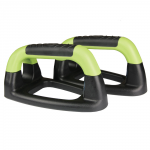 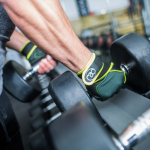 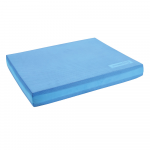 Created from ultra-lightweight, high quality, closed cell EVA foam with a non-slip surface. 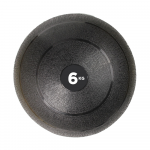 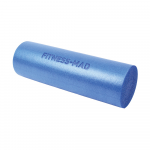 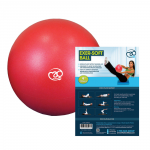 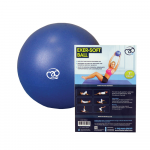 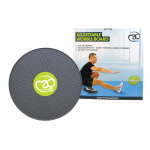 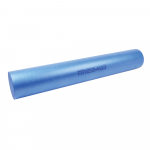 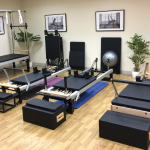 Ideal for use at home, transporting to the gym, or for use by Fit Pro’s, Pilates Instructors, PTs, Physios and Sport Therapists.